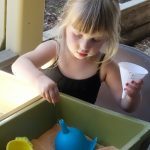 Welcome to Moreland Playgroup! 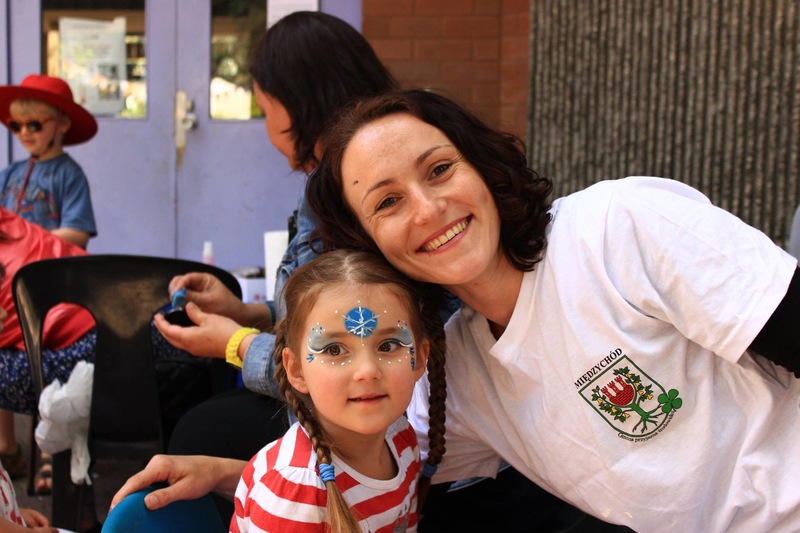 We have been running playgroups since 2012 as part of Family Engagement at Moreland Primary School. The program is open to families from the school and families living in the area. We have general entry playgroups for individuals or you can join as a group. 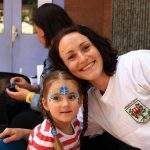 Our aim is to provide a safe and friendly playgroup for children and their parents/ carers. Children learn from the moment they are born and parents are their first educators. 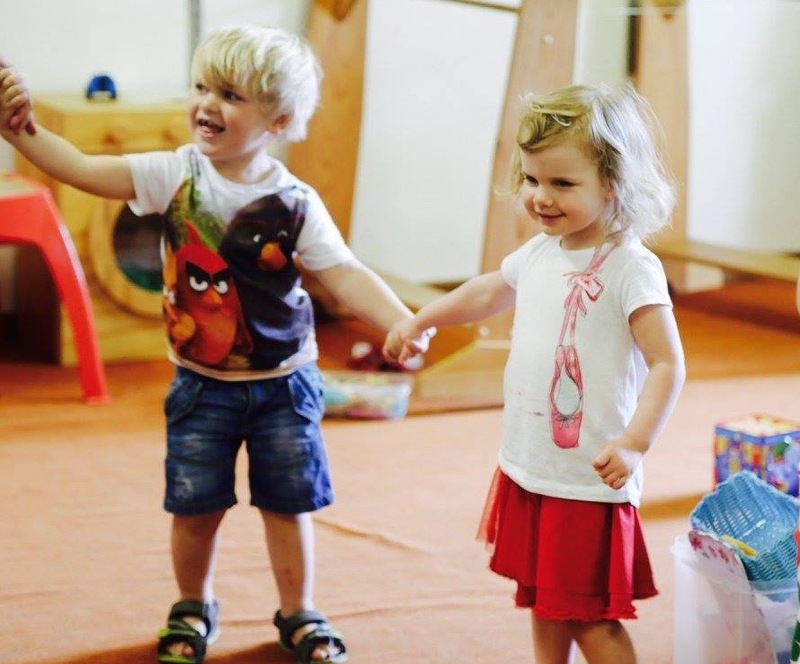 Playgroup offers an opportunity for children to learn and develop while having their parent close by. For adults, it is a chance to meet new people, make friends and share adult conversations and parenting ideas. 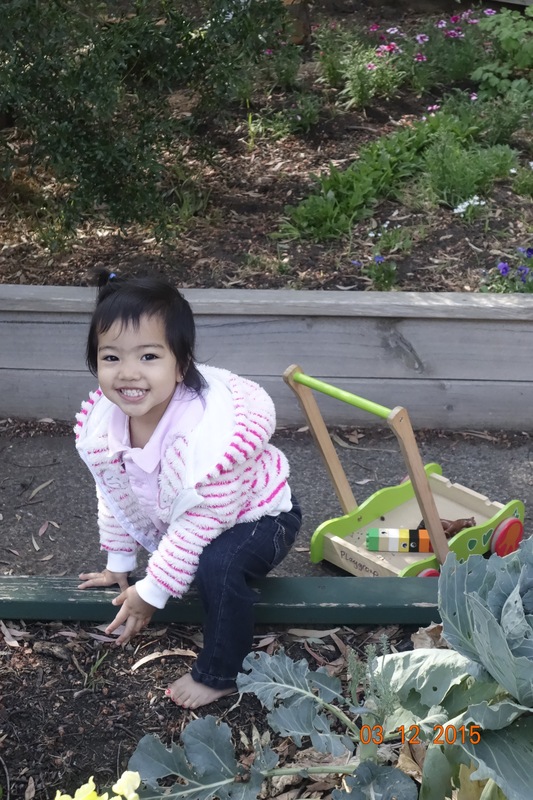 To join as a group, we require all families to have Playgroup Victoria membership with insurance. 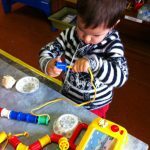 You can join Playgroup Victoria by calling 1800171 882 or online at www.playgroup.org.au. 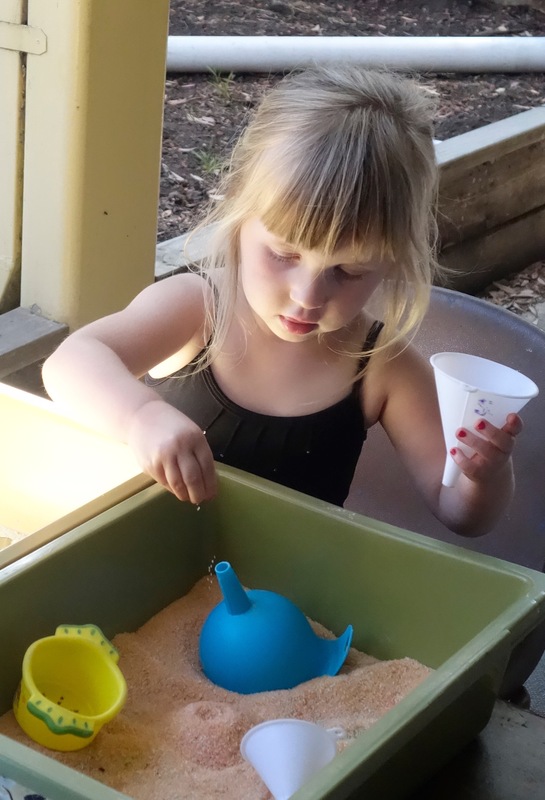 To start attending a general playgroup you need to fill in Moreland Playgroup Enrolment form. 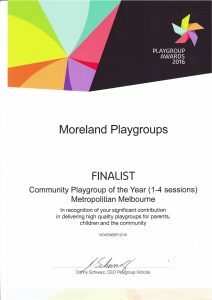 Moreland Playgroup is a Parents’ Playgroup. We encourage parents to be actively involved in running sessions and believe that every child has a right to a safe and fair play. All families are welcome and respected. It is everyone’s responsibility to be friendly, welcome new families, share the workload and be vigilant about safety. Safety at Playgroup is everybody’s concern. If you see a piece of broken toy or equipment, please throw it out or let the coordinator know. Play is in the playroom or the sandpit. Children are not allowed in the kitchen or on the stairs. It is not OK for children to stand on chairs or tables. If your child has an allergy, please let us know. Adults are responsible for the safety and supervision of the children they bring. Term fees are per family to cover tea/coffee, art/craft materials and administration costs. Families have two weeks to pay the fee. Please have fees to Gosia or your group coordinator- we accept cash or cheque (payable to Moreland Primary School). Play is an integral part of a child’s life and crucial for their development. 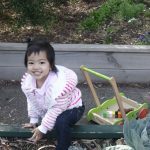 From a very young age, children learn through play and use it to explore the world around them. Play is essential for their physical, emotional, intellectual, educational and social development. 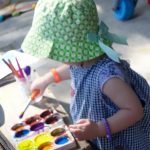 It is now well understood that young children do not need structured activities but rather a safe and loving environment where they can engage in creative play, are free to make decisions and choose what they prefer to do. 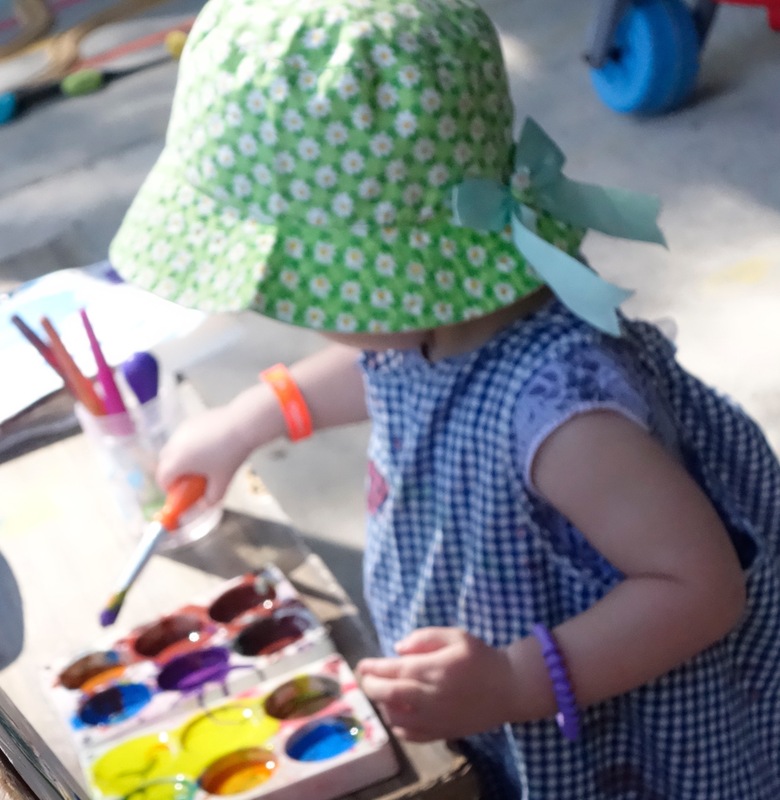 Play involves taking risks as children imitate adults or other children and try something new. Play is done for its own sake – it is the process that is more important than the result. 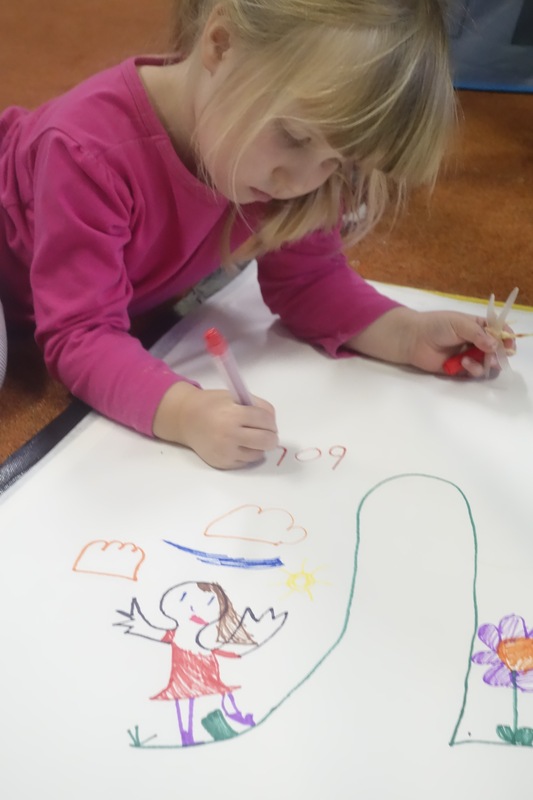 When children play, they use their imagination, express ideas, develop language and have fun! Please bring a piece of fruit for morning tea and, if using nappies, a change of clothes and spare nappies. You are welcome to bring a morning/afternoon tea, but please be mindful that some children may have allergies. We ask that children and parents have snacks and hot drinks at the table, not in the play room to ensure that food/drinks stay in the eating aerator prevent accidental scalding. As a general rule children are not allowed to share food with other children for health reasons. 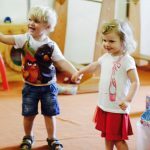 Families are welcome to celebrate special events at playgroup as it helps to better connect with others. If you bring food to share, please ensure there are no nuts in it due to allergies. It is a good idea to write a list of ingredients of the dish you bring and place it next to the plate. 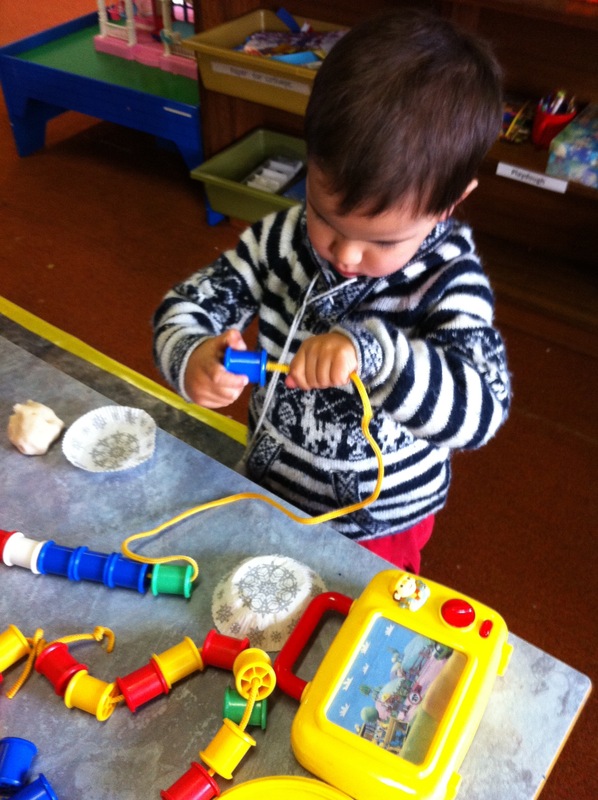 Toys and equipment undergo a lot of use at playgroup. Parents are encouraged to set up activities for their children. An Adult’s role is to ensure the play is safe and fair, for instance they model sharing and cooperation. Involve children in packing up blocks or puzzles before going onto the next activity. Each time you come to playgroup parents/carers must sign in the Playgroup Attendance book, which is on the table in the eating area. The Attendance Book is a legal document and must not be removed from Playgroup. In case there is an emergency, we have to able to account for everyone on school premises. If there is an emergency, you will hear a loud siren, which means that everybody must leave the building as soon as possible. Please take your child and go to the assembly area located on the synthetic oval on the school grounds. Playgroup families line up in the far right-hand corner of the oval. Playgroup coordinator will show you the assembly area at the start of each term. We do not have appropriate sanitary bins for used/soiled nappies. Therefore, we ask parents to please take any used nappies home. There are nappy bags provided in the cupboard next to the change table. 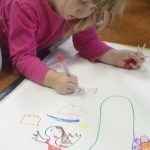 In order to have an enjoyable playgroup it is important that everybody shares the workload. Please tidy up and pack up toys and equipment at the end of each session. Jobs that need to be done include vacuuming the room, wiping tables, washing up cups, and putting food away. Finally, thank you for making time and effort to attend our playgroup. We hope that you and your son/daughter enjoyed it and that it made a positive difference to your journey through this special time of your lives. If you have any suggestions, questions or require more information, or assistance, please do not hesitate to contact us. 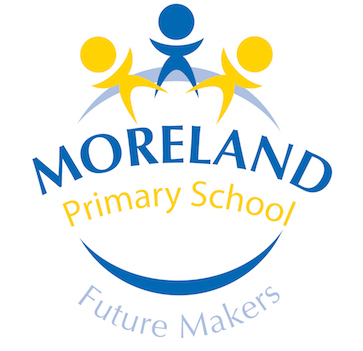 At Moreland Primary School we provide a seamless transition from Playgroup to Kindergarten and then Grade Prep. 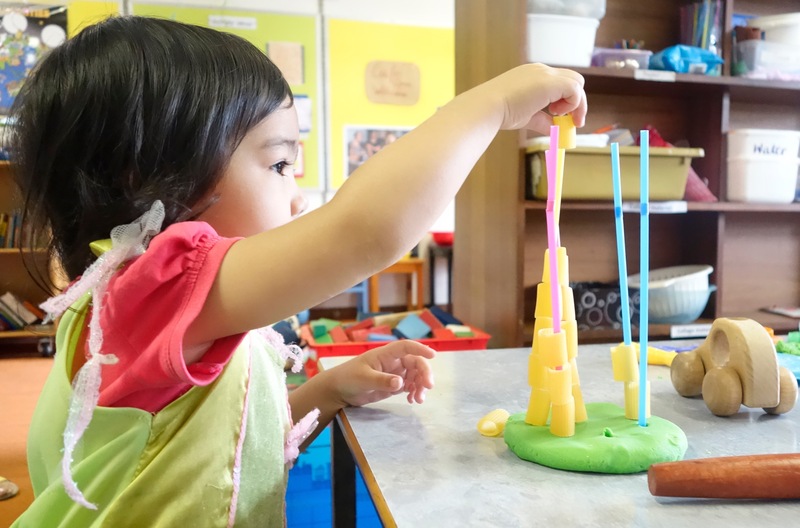 The social and emotional skills children learn at playgroup such as sharing, turn taking and confidence in interacting with others will stand them in good stead when they progress to kindergarten and school. 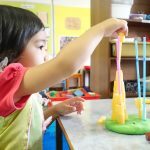 Kindergarten enrolments usually take place in April and May of the year preceding your child starting a kinder program. For Moreland Primary School/ Kindergarten tours and enrolments please contact the Office on the numbers below.